Volcanic eruptions are natural phenomena that usually take place in volcanic mountains. Though we are aware of these occurrences, sometimes the volcanic eruptions have led to deadly scenarios. Below are some examples of deadly volcanic eruptions that have ever witnessed. 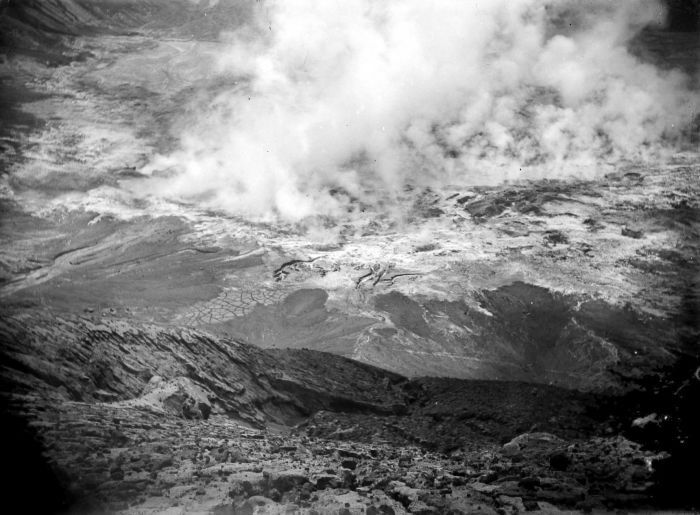 More than 5,000 people were killed on 19 May, 1919 when one of the deadliest volcanic eruptions shocked the entire Indonesia especially at Kelud. Kelud is a well known for its huge explosive eruptions throughout the entire history, according to sources there are more than 28 eruptions occurred during the past 1000 years. According to the Indonesian Government most recent eruptions held in 1951, 1966, 1990, and 2007 and following 2014, but the most deadly eruption in Kelud was held in 19 May 1919 where thousands of people lost their life and many left Kelud after that eruption.